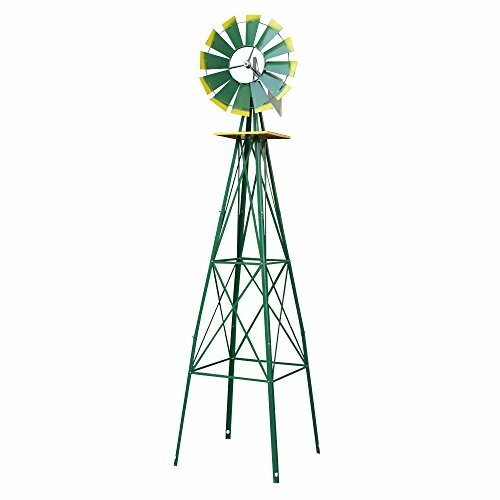 This brand new 8 foot Garden Windmill. 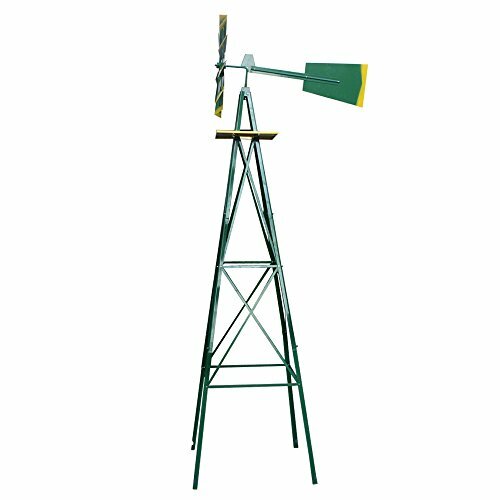 This new decorative windmill will be an attractive addition to your lawn or garden. 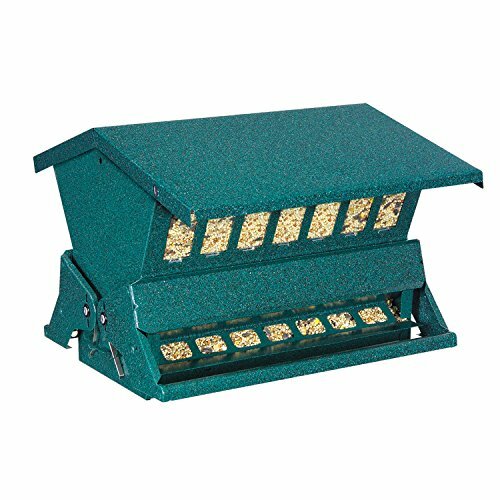 It is made of durable steel with a 4 leg design that keeps it sturdy and in place. 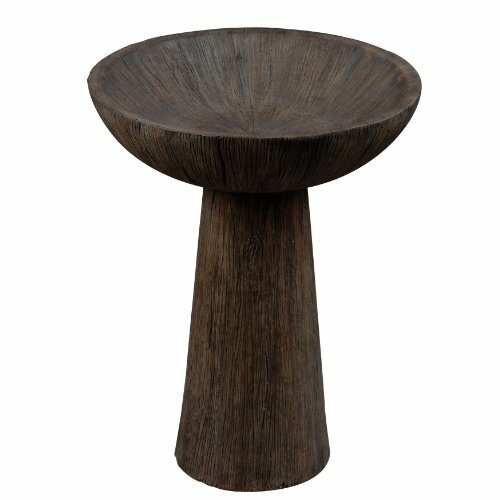 Although a beautiful decorative piece, it is also used for determining wind speed and direction. It uses roller bearings to keep the wheel turning smoothly and quietly with the wind. 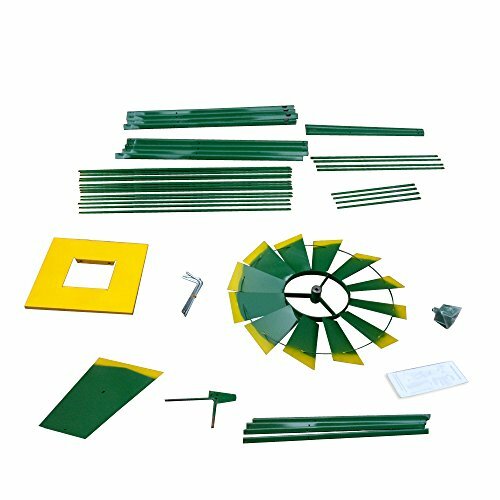 There is some assembly required and strictly wind powered. 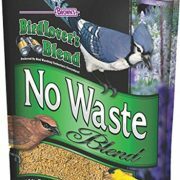 There are no batteries or electrical outlets needed. 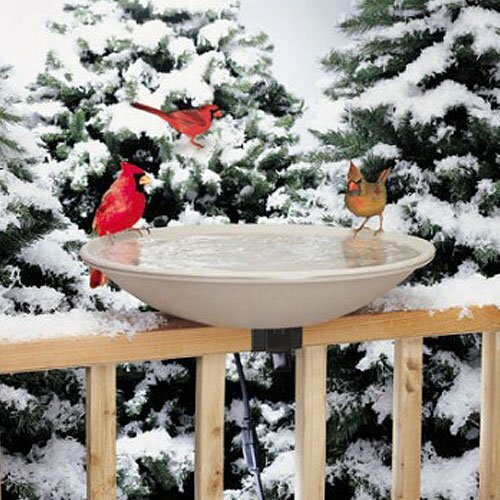 With its weather resistant design, it is built to last through the season. 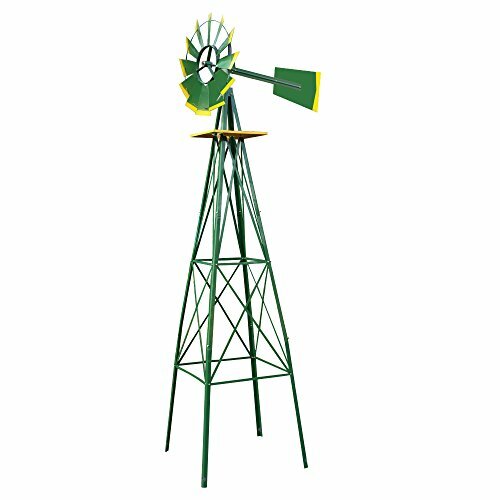 Set up this beautifully designed windmill to be the finishing touch to your lawn or gardens décor. There is some assembly required and strictly wind powered.